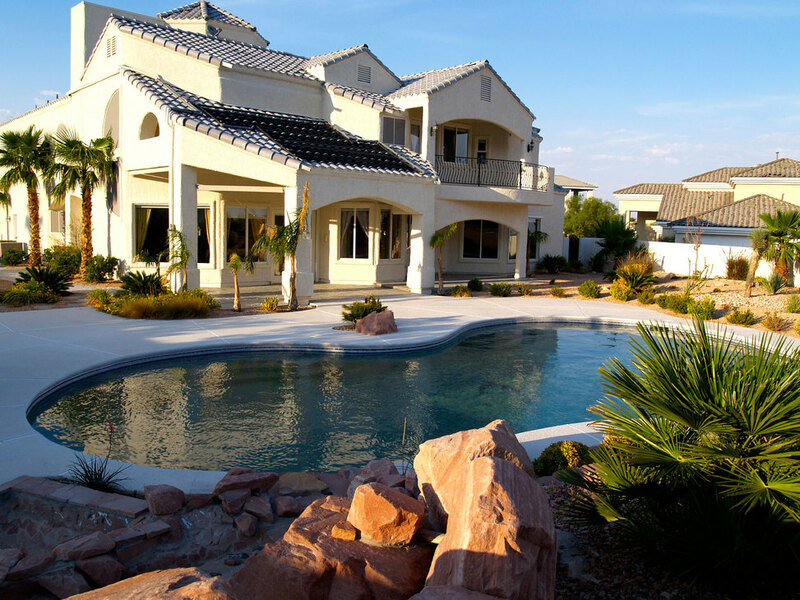 If you are a real estate investor or homebuyer who wants to purchase a Las Vegas foreclosure, there has never been a better time to purchase real estate that is bank owned – we have tremendous foreclosure bargains available. 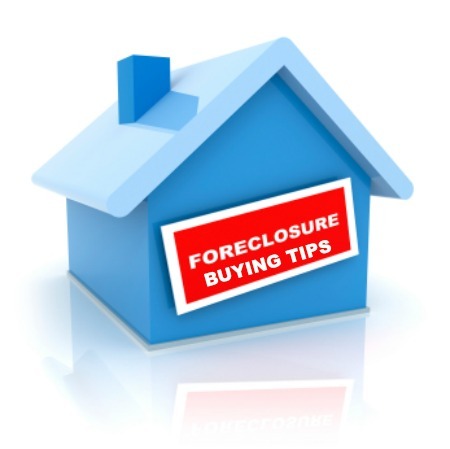 Here are some tips to help you when buying a foreclosure. We work with you to identify the right area and the right property or home. You can Search our MLS Listings, which features a section of homes that are strictly Foreclosures. A thorough Title Search and Property Profile will be done by a Title and Escrow Company on the property that you want to purchase. Any liens on the property must be cleared prior to you taking ownership so that you will have a clear and unencumbered title. The Escrow Officer will work with the seller to remove such liens. The bank is the owner of the property and has set the sales price based on the market comparables. This is why there is not much wiggle room, if any, in the price of the property. 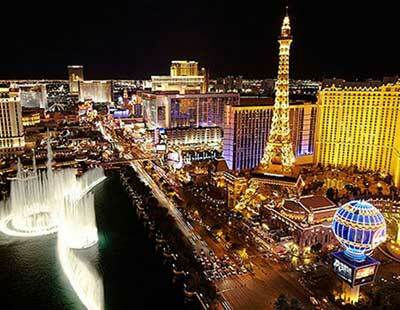 Most banks today have a lot of Las Vegas foreclosure properties they want to sell, but the final price is impacted by the number of offers, the amount of inventory the bank has, location and condition of the property and other intangibles. Experience has taught us, even if the listing agent at the bank has indicated the list price is firm, there still may be room to negotiate on behalf of our clients. Don’t be afraid to let us negotiate on your behalf. 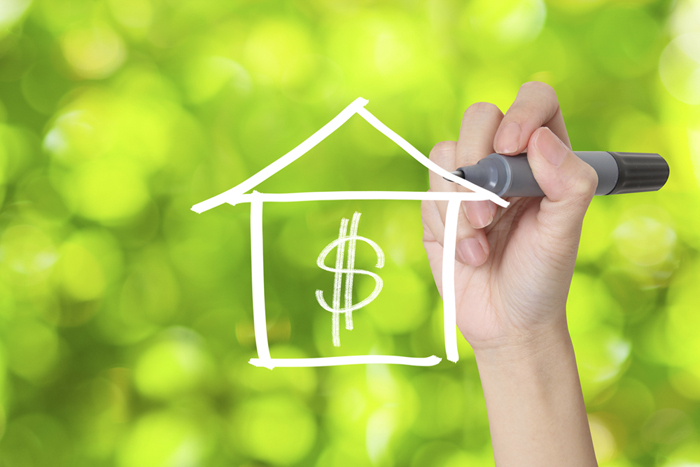 It is critical to make sure your financing is in place prior to making an offer. We have a variety of lenders that you can interview. The lending guidelines are strictly adhered to, but there are many options based on your credit history. FHA has loans for as little as 3.5% down. With the low interest rates your home payment can be as little as 60% of a comparable rental property monthly rent payment. It truly is the time to purchase a home.